Owner renovated: modern kitchen, mdern bathroom, internal laundry, extra toliet in the back. Lock up Garage. 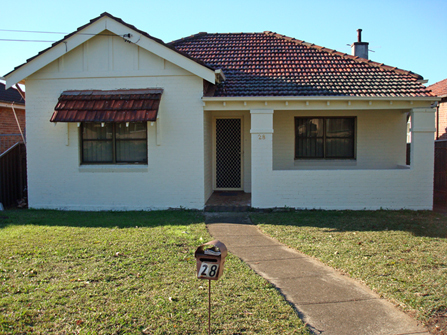 15minutes walk to Lidcombe Station.